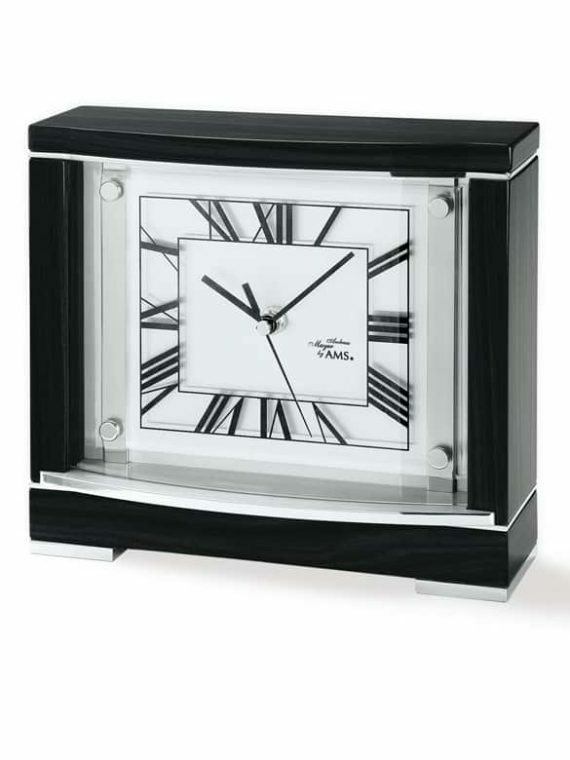 Our collection of square quartz table clocks display the highest quality in clocks and the most fashionable styles in clock design. Preference of a square shaped clock indicates an elegant, chic style and an interest in interior design trends. 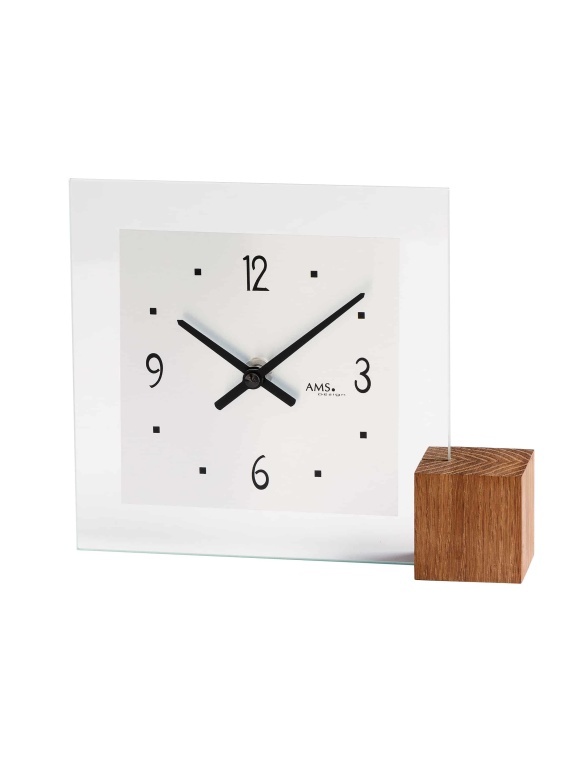 Plenty of our square shaped quartz table clocks radiate this contemporary look, and will boost the style of any table, desk or shelving in the modern day household. 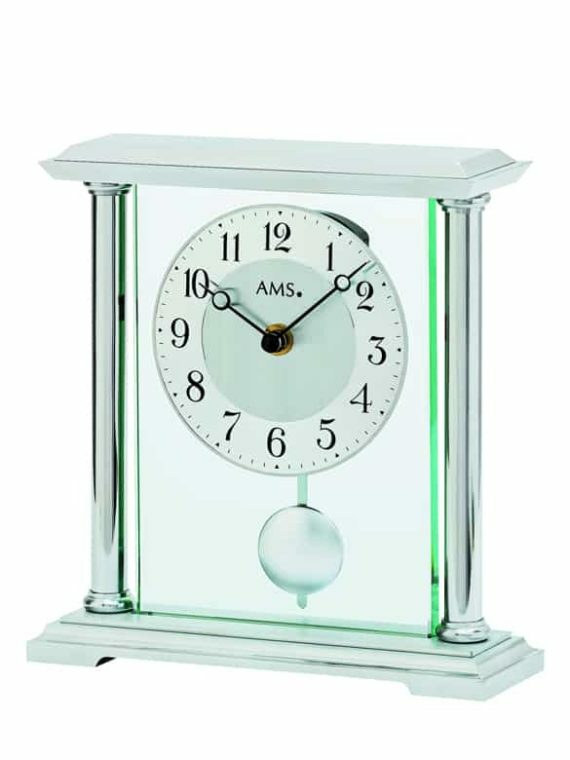 We offer variety in our movement control, from radio controlled clocks to crystal quartz movement, and in differing coloured frames. 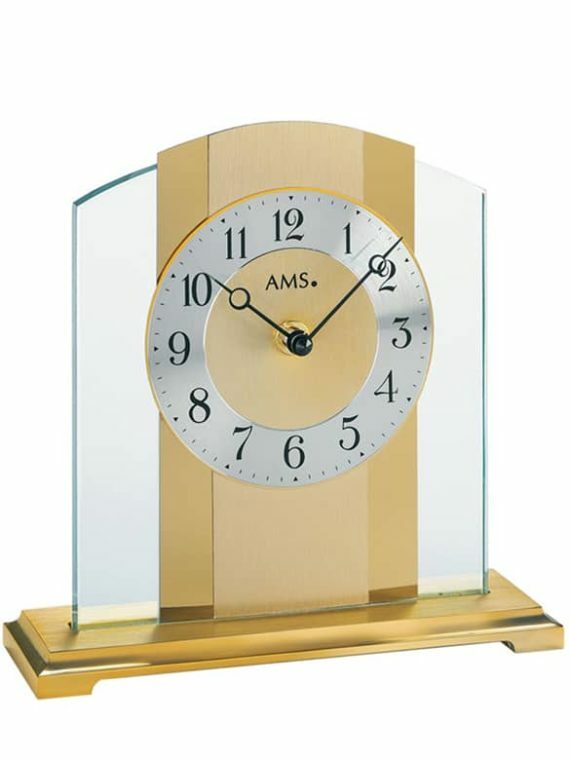 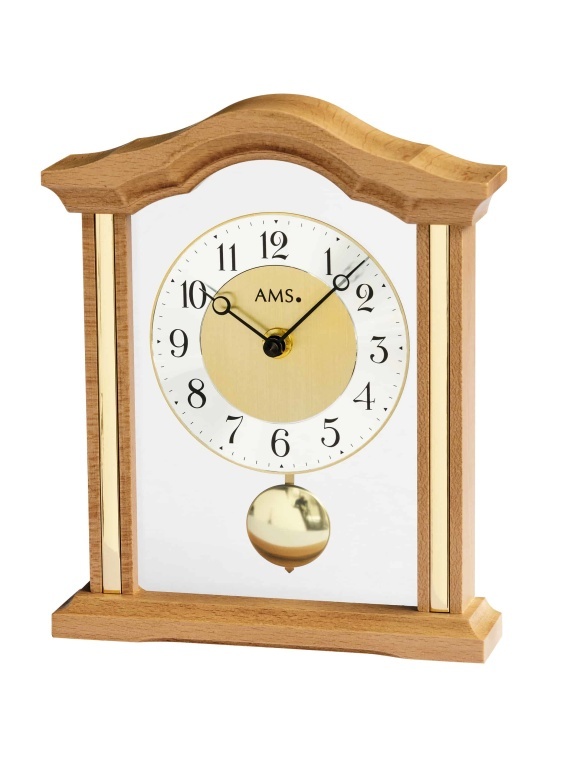 We are sure that we have the perfect square quartz table clock for every customer, and our minimalist designs will fit easily into any existing décor. 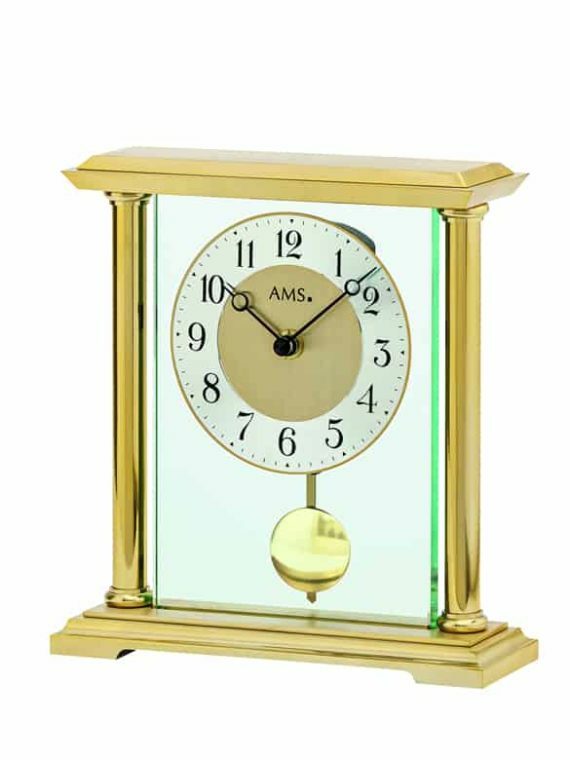 Copyright 2017 AMS Clocks all rights reserved.